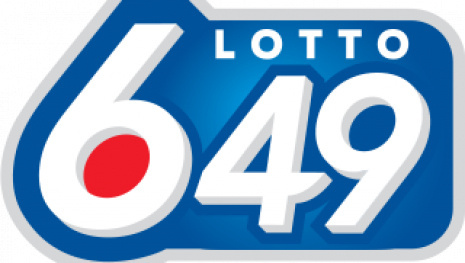 WINNIPEG - Last night's $26.6 Million Jackpot was won by a ticket holder in Quebec. 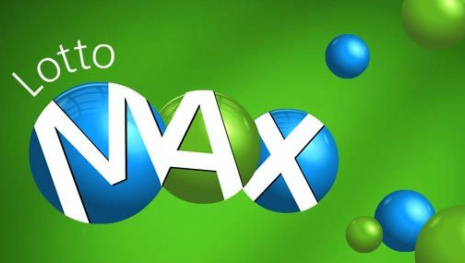 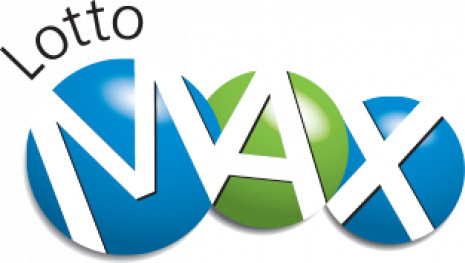 The jackpot for the next Lotto Max draw on Friday February 8 will be approximately $10 million. 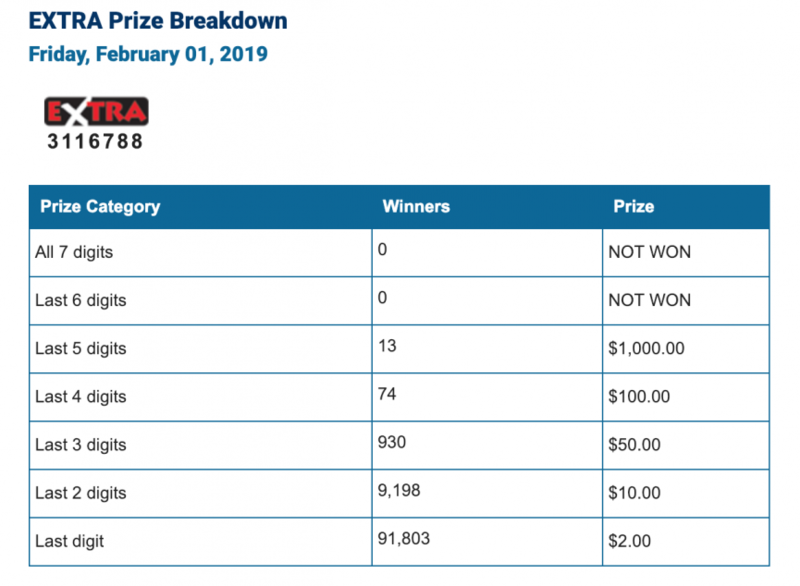 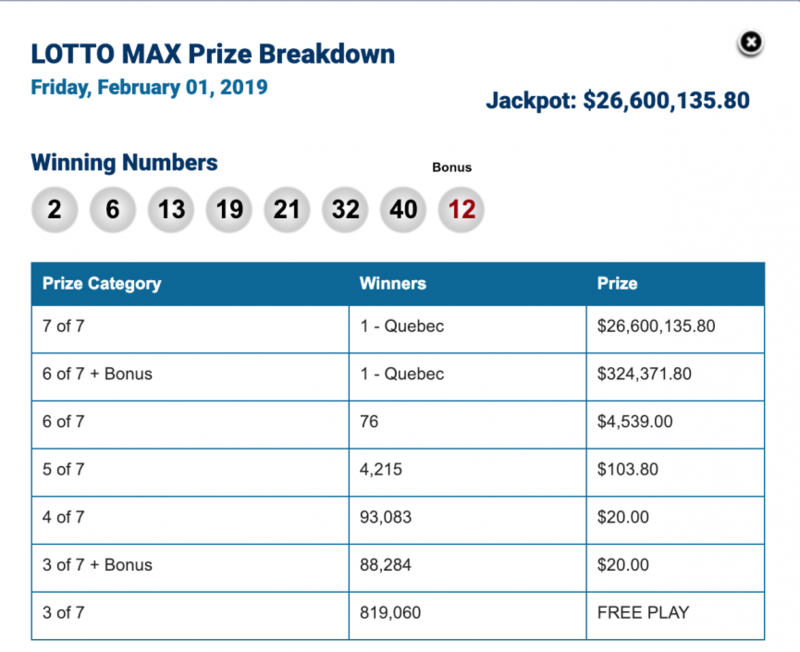 Here are the winning numbers from the Friday, February 1 draw.